Central Ohio celebrates St. Patrick’s Day in Columbus and Dublin! 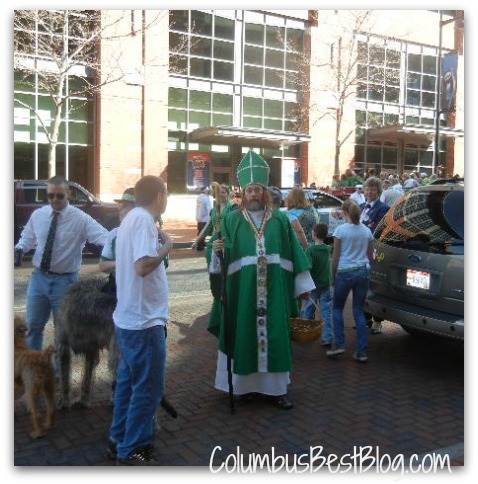 The Columbus St. Patrick’s Day Parade is Sunday, March 17, 2013… St. Patrick’s Day, of course. The Columbus St. Patrick’s Day Parade must be on St. Patrick’s Day according to the Shamrock Clubs bylaws, I believe. The Shamrock Club Annual St. Patrick’s Day Parade will be Sunday March 17, 2013. The Parade will form at Nationwide Blvd and John H. McConnell Blvd between 10:30am and 11:30am. 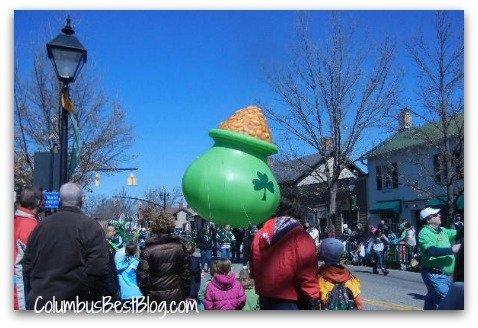 Last year’s Dublin St. Patrick’s Day Parade was March 10, 2012. 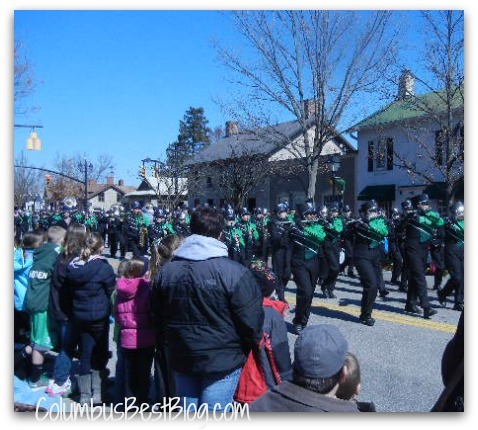 The City of Dublin website and the Shamrock Club of Columbus site are both places to find details about central Ohio celebrating St. Patrick’s Day 2013. ExperienceColumbus.com is a great resource for details ON all central Ohio events. There is no dilemma, no controversy about St. Patrick’s Day in central Ohio in 2013. The photos are from 2012 St. Patrick’s Day celebrations in Columbus and Dublin, two gorgeous Saturdays in a row. Perhaps with the luck of the Irish and those not Irish, the 2013 weather will be good for the Central Ohio St. Patrick’s Day Celebrations.